This is a perfect game to try with a controller. The touch control works great too, but it suffers from the same problem most games do when you have your fingers over the screen: obstruction. There's no reason to talk about that anymore, I've brought it up in my last article several times. I do it once more because this is a top down shooter that needs you to have constant awareness of where the enemies are. 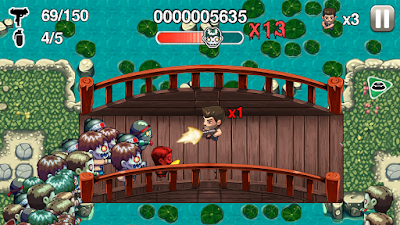 Fortunately, the game starts out very forgiving, but several levels later you will find yourself overwhelmed and hoping for more guns, power-ups and ammo. There's also an over-the-top cartoony story that's as zany as it is cleverly done. 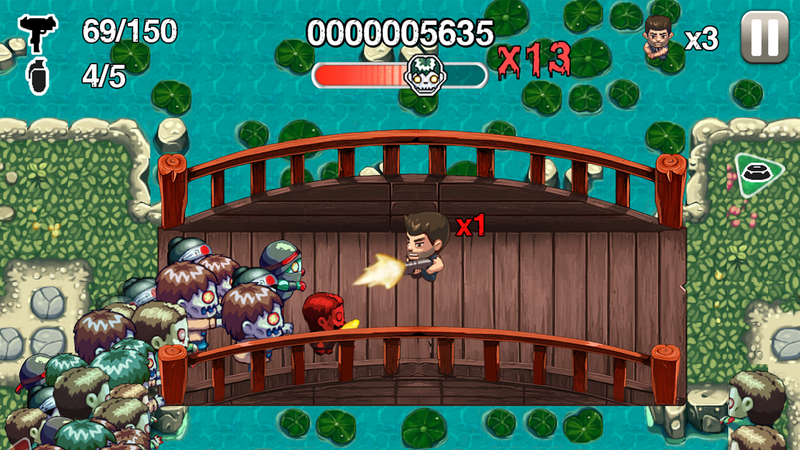 The combination of cute art style and retro sprites give Age of Zombies a colorful and funny vibe, gloomy zombies aside, even if not necessarily unique. It's made by Halfbrick Studios and you might recognize their art style among some of the most popular games on Google's Play Store (Jetpack Joyride, Monster Dash). Most of their games work well with a controller, except maybe Colossatron, I haven't tried it, but I don't think its mechanics are compatible. However, I picked Age of Zombies for three reasons: one, it's their best game alongside Colossatron; two, although it's not free, you spare yourself of microtransactions and ads; three, you can play it with a friend online. I'm gonna make a weird comparison, but if you've ever wanted to play some GTA V tennis match on the go, look no further than Sega's Virtua Tennis Challenge. If you don't know what I'm saying, don't worry about it, it's the best tennis video game on the market, but if you wanna know, GTA V has the best tennis activity I've ever played in a video game ever, including tennis games. 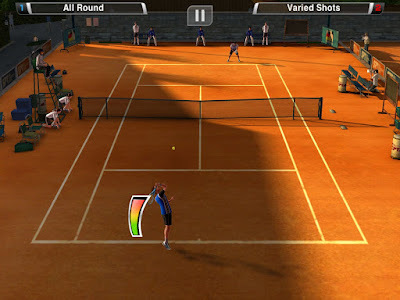 That's probably because Rockstar took notes from the Virtua Tennis franchise, one of Sega's flagship sport sims video games. I would even go so far as to call them out on ripping off, but it's okay because it's good. Virtua Tennis Challenge may not be exactly the still awaited Virtua Tennis 5, but it is a great game on its own right and a surprisingly awesome mobile game. 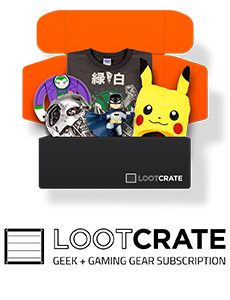 The only downside is that it's not free and it's not really cheap either, but it's worth it. A controller really improved my gameplay, giving me a better control of the character and more precise shots. For example, with the touch controls it happened a lot to miss a backhand or for the game to not register my input, but there's no such thing with a trusty gamepad. I already feel like a pro. This might look like one of those minimalist type games, but it's actually really fun and gets frustratingly challenging as you progress. Unfortunately, even though I love it, I have to say that it's not without its flaws. The physics can sometimes screw your progress in the level, which isn't really tragic, but disappoiting to restart the whole level after an obvious game breaking mistake. 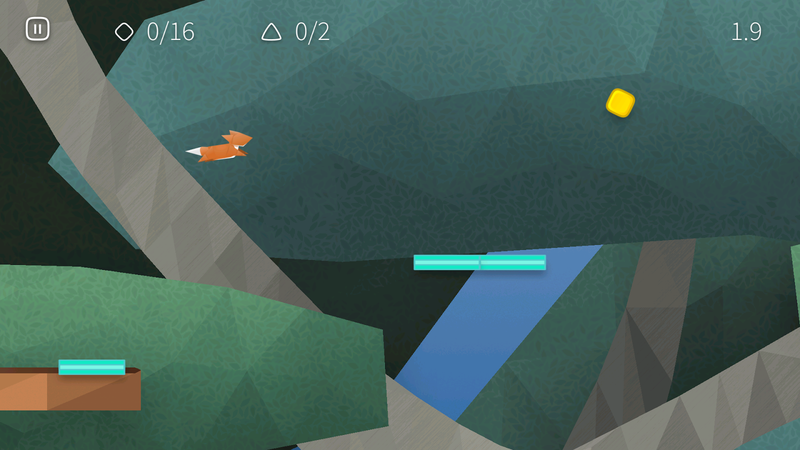 Sometimes it's so fast you have no time for reaction and it may feel unfair and cheap, while most times you'll shake your head in frustration when the game respawns the little fox right next to a chasm. Even with as many restarts as your skills "allow", the game is short, with only a few thematical chapters, long enough not to get tedious and reasonably replayable. Unlike Rayman Adventures where a controller makes the game much more playable, Fast Like A Fox simply becomes a different animal. I could barely play the game with the touch input, while the tapping control (for real...) confused me even more and couldn't play the game that way at all. Seriously, if you really want to experience this game zen-like, play it with a controller, it's amazing, and you can even enjoy the beautiful soundtrack while you're hunting for those rare gems. 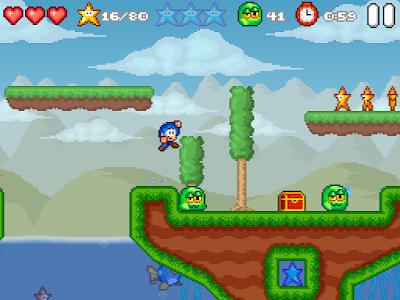 Because we all want to play a nostalgic fun platformer, Bloo Kid 2 is one of the best on the entire mobile market. It's not a very long game, so I wholeheartedly recommend the first Bloo Kid game to get a lengthier and a more complete experience. 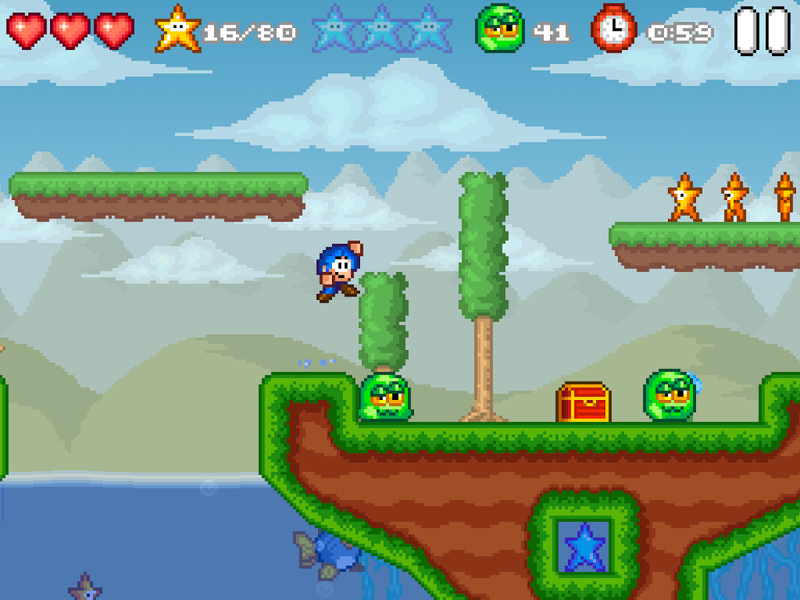 The game is a retro overload of colorful sprites and simple gameplay mechanics, very reminiscent of Mario Bros. You go right, jumping over obstacles and enemies to rescue Pink Girl and Bloo Kid's son, Pink Kid, from the clutches of an evil wizard, collecting stars and treasure along the way. So it plays wel without a gamepad, but it's much more fun and relaxing with one. And the best part of all, it's free. This one really is a retro classic. 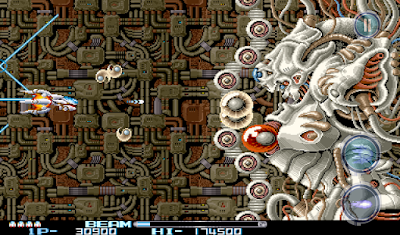 R-Type II was originally released in 1989 on the Atari Amiga and ST computers, and later on the Nintendo GameBoy. It was a very successful and critically acclaimed game and there's no reason for that to change now. If you're paying for this (because it's not free), you're purchasing history, but be mindful that it's extremely challenging even at the easiest difficulty. It's a side-scrolling shooter in which you take control of one badass ship against a huge army of weird alien space monsters and machines. It's a visual marvel too. The touch has been very well implemented, but it's much better with a controller, as the game natively supports gamepads and adjusts gameplay accordingly. This isn't a game for everyone, it's tough, rough and unforgiving, but it's worth every penny and time spent learning the ropes. 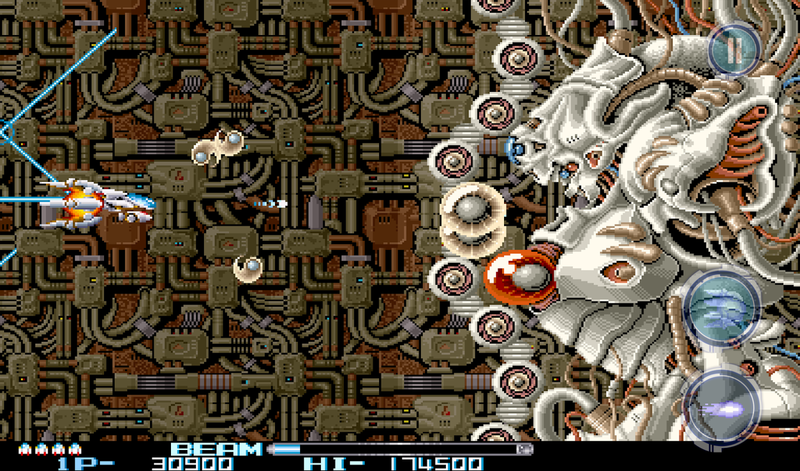 I also recommend getting the first R-Type for a full experience. 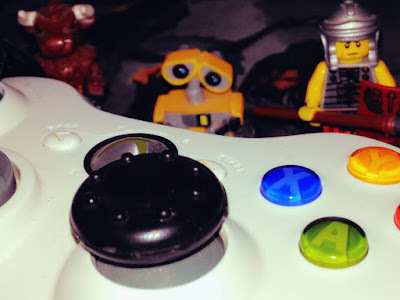 Thank you for having the patience reading my blog and if you enjoy reading about more mobile games that work great with a controller, please stay tuned for more!